Welcome to the world of home textiles, furniture, lighting designs and contemporary heating solutions. Whether you're just visiting or a part of the industry - there's plenty to benefit from! Be here to set the upcoming trends and meet potential partners & customers. 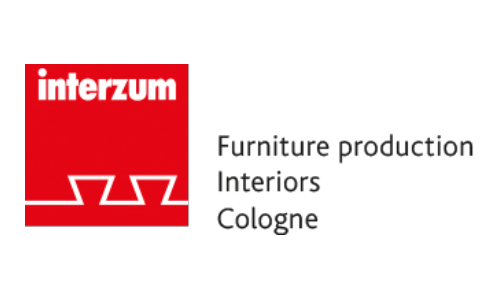 Should you wish to focus on your Interzum 2019 preparations, contact Expo Travel Solutions in terms of accommodation arrangements - we'll gladly assist! Koelnmesse has 100.000 m2 exhibition area available for trade fairs and events.